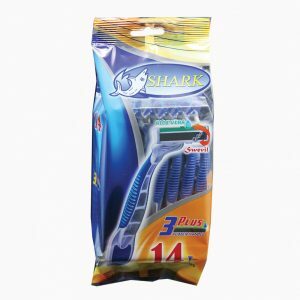 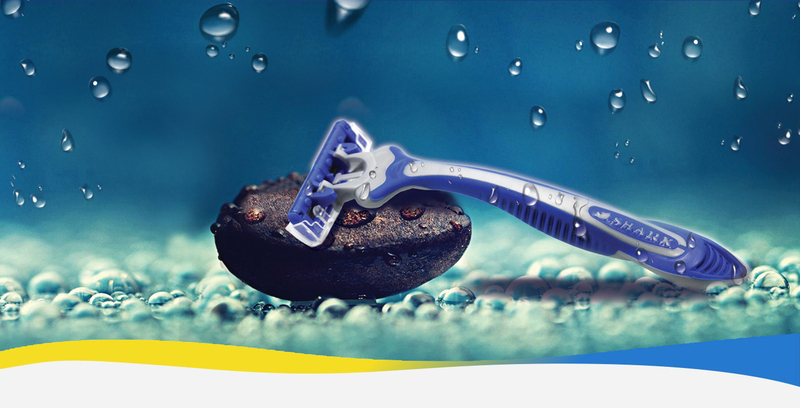 Laroch is a company specialized in manufacturing shaving razors and blades since 1999. 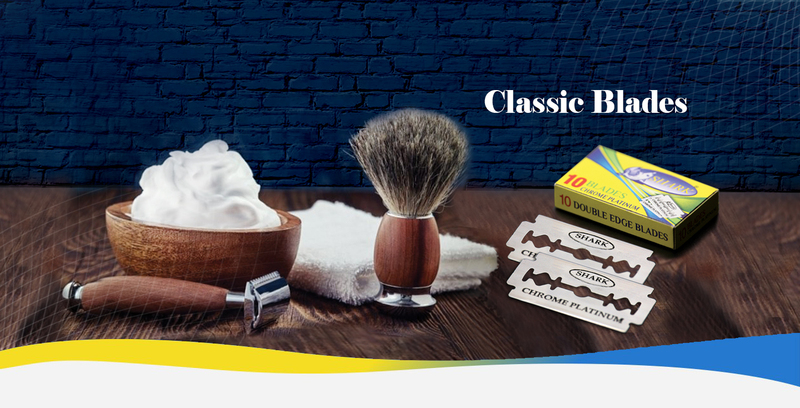 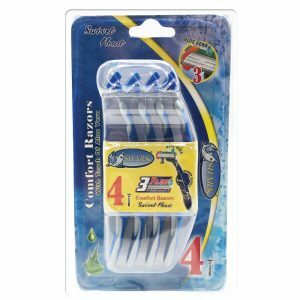 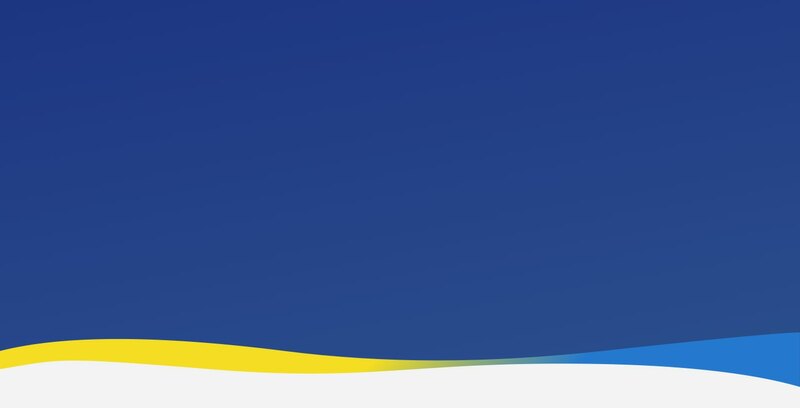 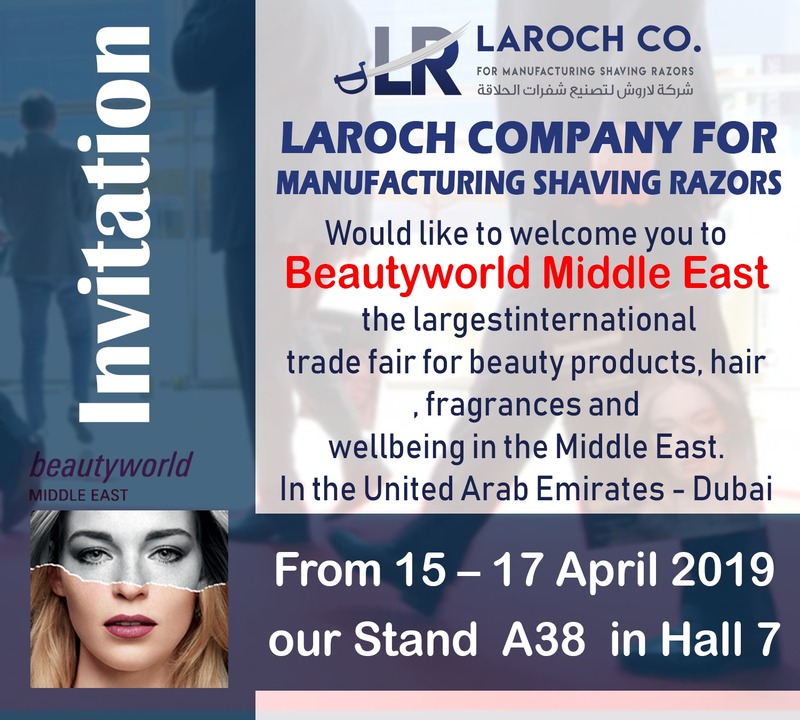 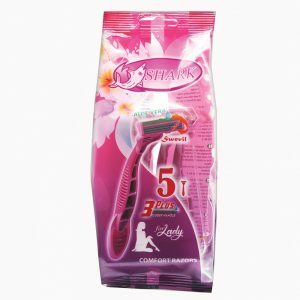 Laroch is the leading razors and blades manufacturer in the Gulf and Arab countries. 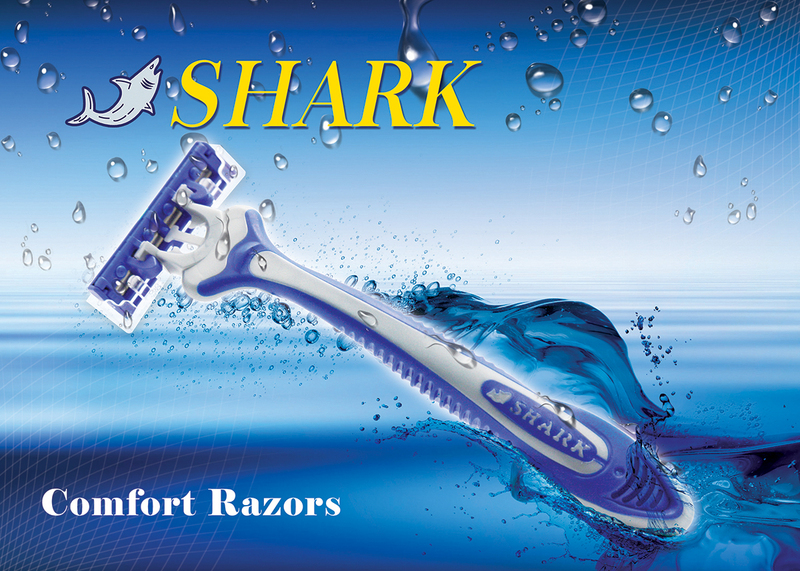 We export our products of blades and razors all over the world. 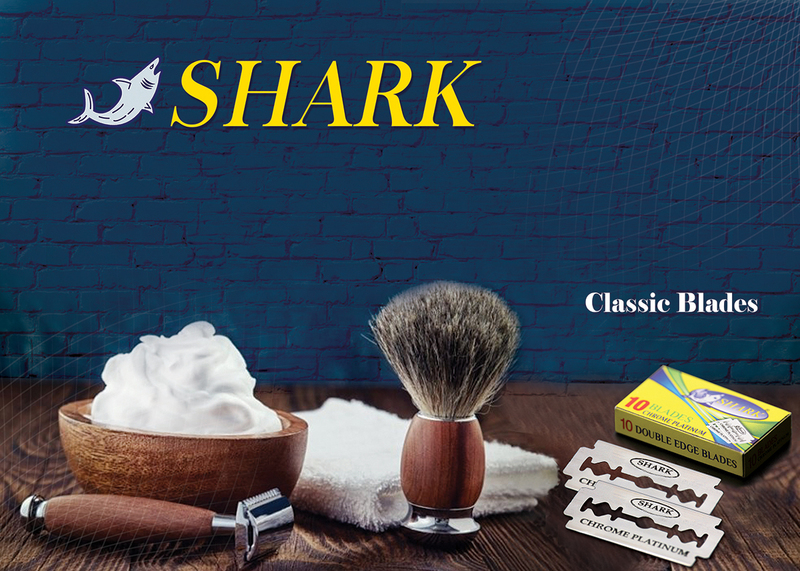 Our company has obtained a patent from USA, GCC, and EU for disposable razors products to prevent the spread of diseases.